Films | personal.amy-wong.com - A Blog by Amy Wong. 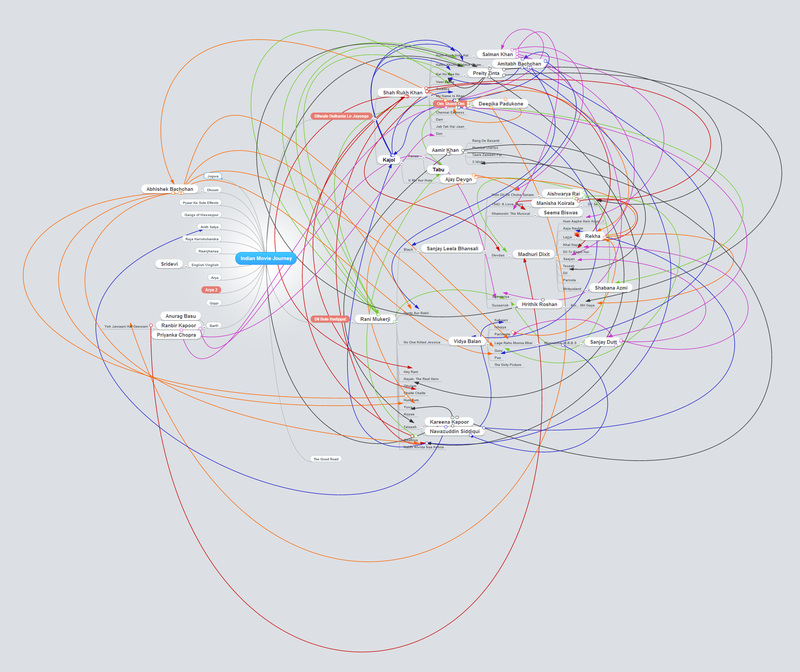 I haven’t worked with mind maps since my school days were over. 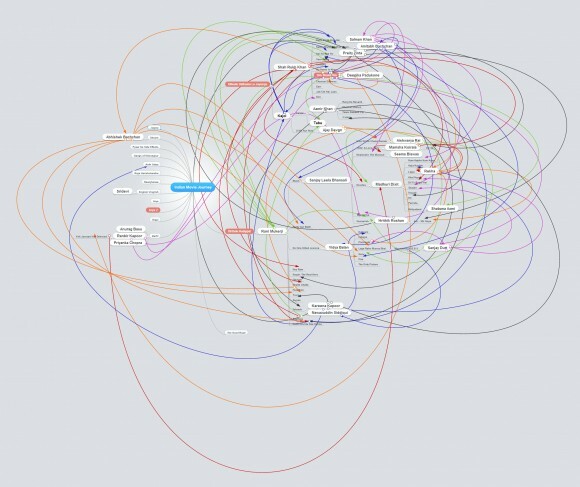 I remember I used to work with FreeMind, but it’s been so long since then that I wondered whether there were any good web-based mind-mapping applications around today. 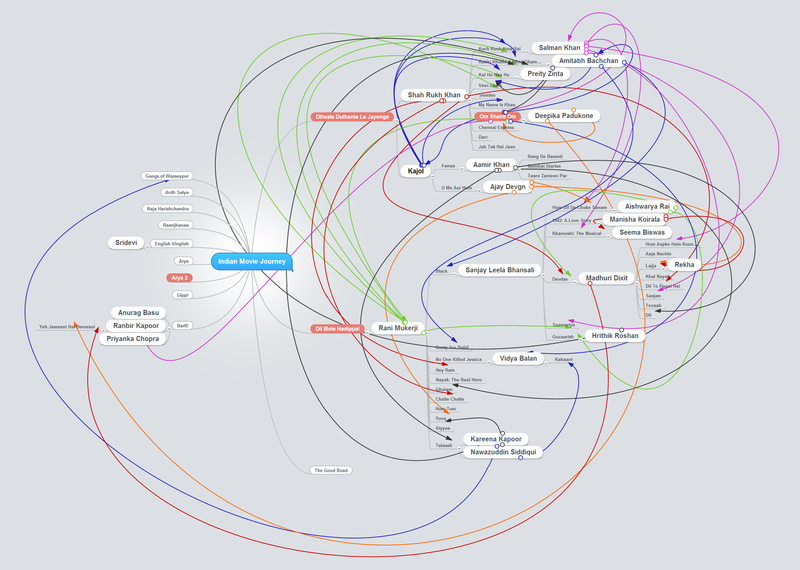 I found two slightly different ones that I tested working on a mind map of my Indian Movie-watching Journey . 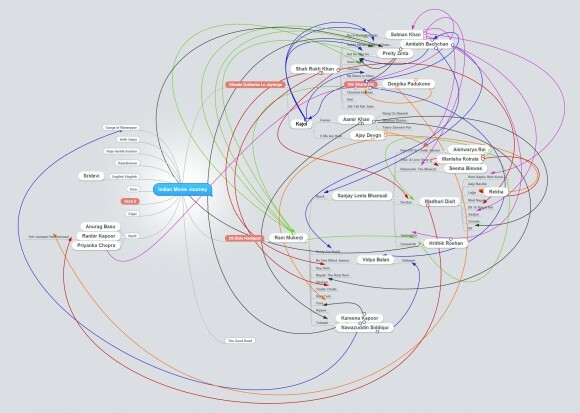 First, there was MindMeister, which worked the most similar to FreeMind. The free version seems to be bare, it doesn’t allow you to save styles (for formatting) or setup your share options — smart~ — it just goes from ‘private’ to ‘public’ … or you have to invite people, which should work for most. But it works and it lets you save your work, export in different sizes and formats, so it’s all good. 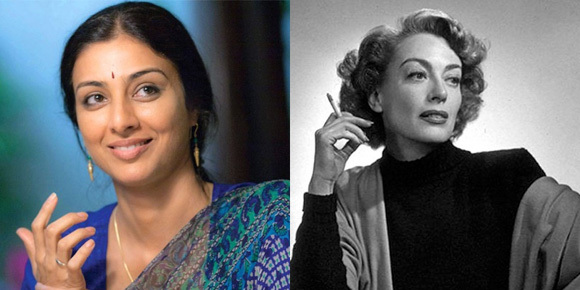 Ever since I saw Madhuri Dixit on Devdas, I was fascinated with her eyebrows because… well, BECAUSE! Can you do that? HAVE YOU TRIED TO PULL THAT OFF? That’s a talent right there. And it seems to be her thing. I mean, I can move my eyebrows alright- one up and up the other goes, but it looks more like a look of mad confusion than the actual ease with which she uses.